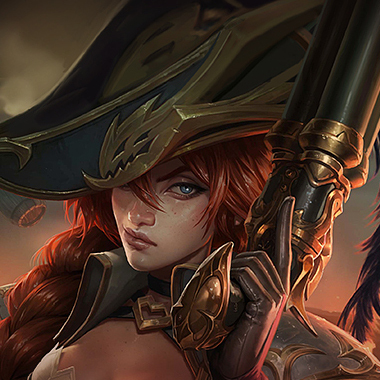 Miss Fortune is played as a marksman. You’re all huddled mid. The enemy team is gathering under their own turret, discussing strategies. 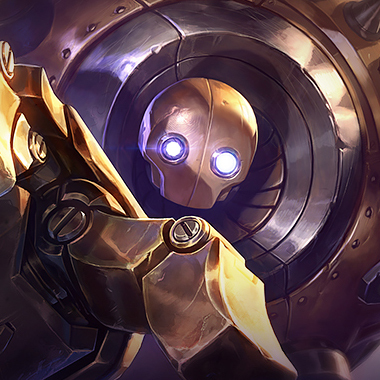 Your Blitzcrank starts to plan. “Ok, so Trundle, we need you to peel for the ADC, and act as a frontline. 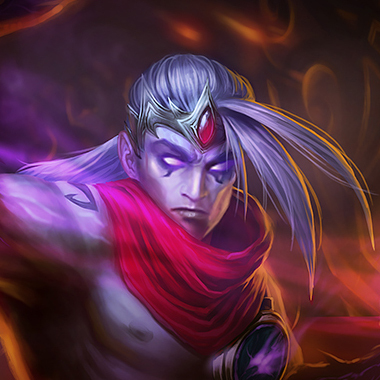 Zed, we want you to kill the enemy ADC, she’s been causing us a lot of trouble. Janna, I have no clue why you chose Jungle. Just afk.” While Blitz plans, you notice out of the corner of your eye Amumu, who’s been walking straight at you guys. He tosses a bandage out and catches someone. As he ults, his Miss Fortune flashes in and ults. You all die. “Nice ult Janna” says Blitzcrank. Miss Fortune is a lane bully ADC and a great teamfighter. She has great AOE damage with her ultimate and Q, but has difficulty dueling or peeling. In this guide, I’ll be teaching you how to send this pirate captain back to the safety of her crew. 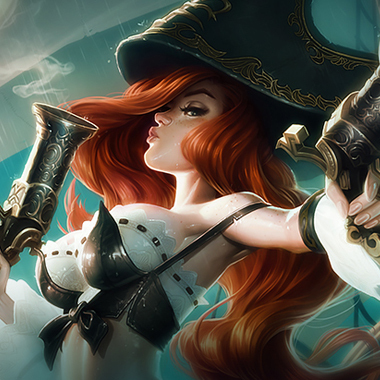 Each time Miss Fortune attacks a new enemy, her basic attack deals extra physical damage. Miss Fortune shoots a bullet at an enemy, which deals damage then bounces to another enemy behind the primary target, dealing more damage. If the first target is killed by the bullet, the second bounce deals extra damage. Passive: Miss Fortune gains increasing movement speed if she hasn’t taken damage recently. 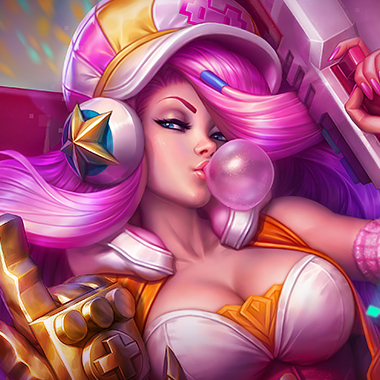 Active: Miss Fortune gains bonus attack speed for 4 seconds and brings Strut’s passive effect to full power. 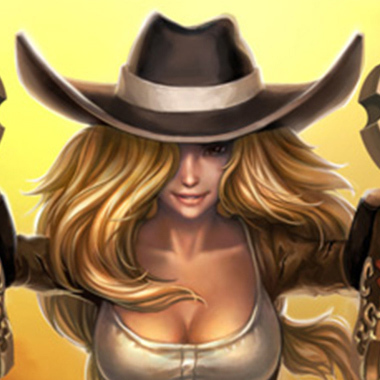 Miss Fortune rains down bullets on the target area, slowing and dealing magic damage to all enemy units in the area. 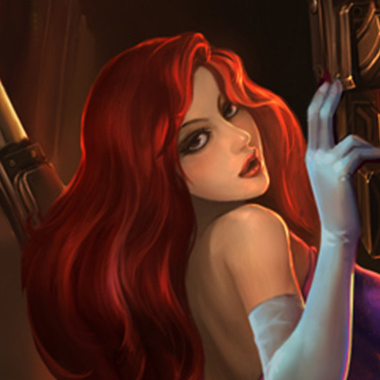 Miss Fortune fires several waves of bullets, each of which deal physical damage. Each wave can critically strike. Never stand behind low health minions. 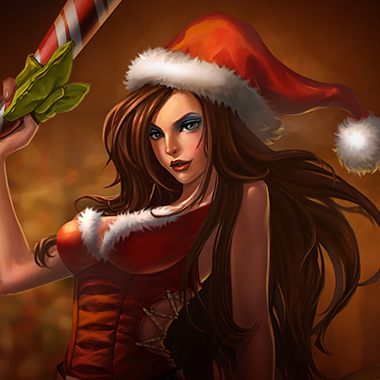 A single Miss Fortune Q can deal half of your health.Miss Fortune has a very weak level one fight. If you’re playing Caitlyn, Tristana, or anyone who’s decent at level 1, engage then. Miss Fortune deals most of her damage through her passive. This makes her a bad duelist. Miss Fortune is very immobile if you manage to do any damage in order to remove her Strut passive. Miss Fortune’s ultimate is a channel, which means most forms of CC will stop it. It also means she’s stuck in one position, which makes her easy to kill. Miss Fortune can use her ultimate as a long range execute, even if you’re under turret. Don’t stay with low health. 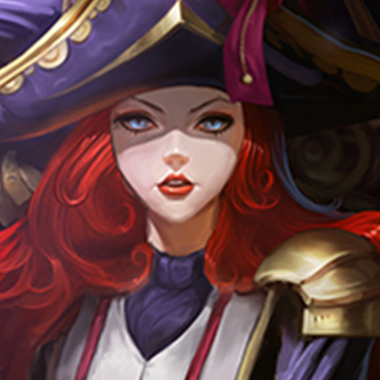 If Miss Fortune has used her spells, she’s very weak. 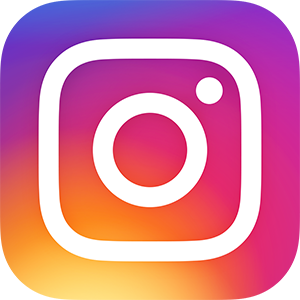 This is your chance to engage. Miss Fortune is mainly a lane bully because of her Q. She’s not actually good at full on fights early game. 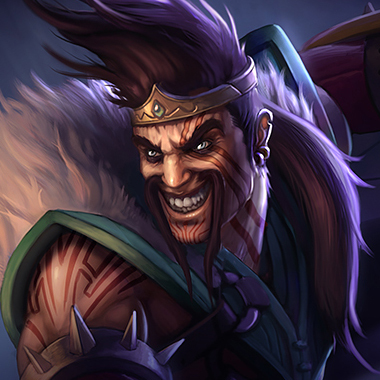 Play aggressive champions like Draven/Blitz and she’s going to be very weak. You can burst him easily at early levels. Harass him with your auto attacks, then when he mispositions, burst him down. You can bully her by fighting in the first 3 levels. Your E cancels her ultimate, so save it. If you can’t snowball this lane, she’ll be more effective in the midgame. 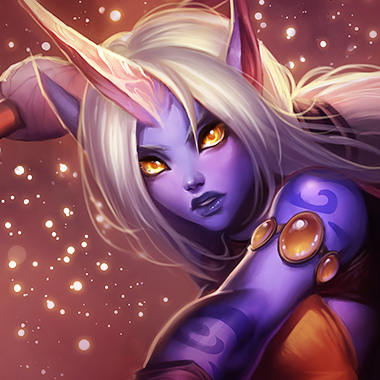 You outrange her with your Q and your ultimate makes her very vulnerable to ganks. You can’t be hurt by her Q if you stay far back and farm with Q. Be very careful about ganks, her E can slow you enough for the jungler to get a kill. Miss Fortune is very immobile, and can’t peel for herself. If you hit a pull, it’s a kill. Build tank or else you won’t be able to get Relic Shield procs because of her Q. Miss Fortune is a lane bully who deals a lot of damage with her Q. You can just heal up that Q damage. Your E can block her ult. Miss Fortune does a lot of physical damage with her abilities, so armor and health are good. However, depending on her build, different items are better. 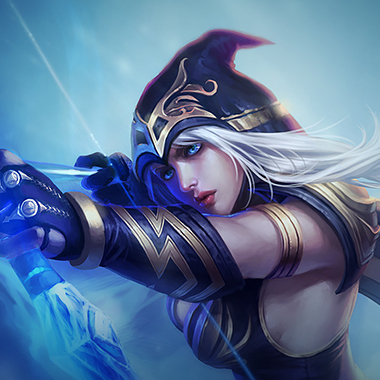 If she’s building a crit build with Essence Reaver first, build items like Randuin’s and Frozen Heart first. If she’s building a Lethality build, Randuin’s isn’t as effective, so build items like Deadman’s Plate in order to reach her sooner.